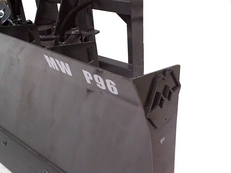 The MW P Series plows are built for snow and dirt. 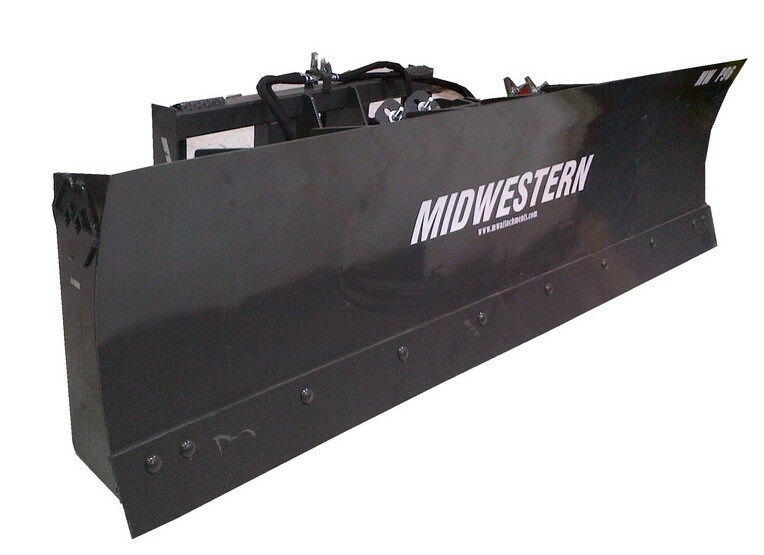 With a locking pin for dirt, this plow can be used as a dozer. Its that easy! 2 tools for the price of one, summer and winter! 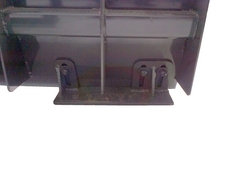 Hyd angle. 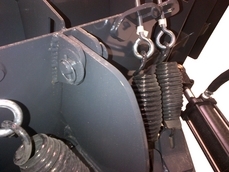 Hyd Hoses, Hyd Couplers.